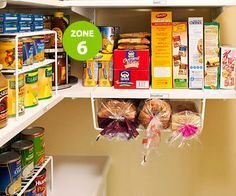 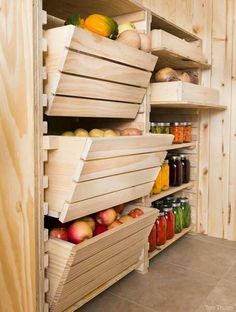 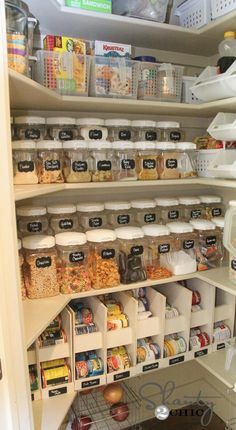 A kitchen pantry is high on the list of “must-haves” for anyone who cooks regularly and loves spending time in their kitchen. 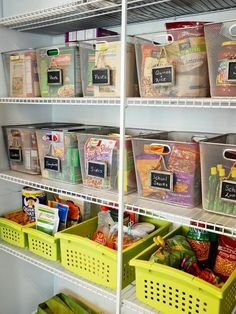 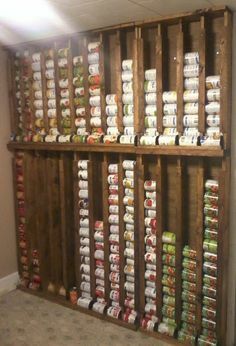 Ideal for storing small appliances or utensils that you don’t use all the time, as well as kitchen staples like sugar and flour, a pantry is a great way to free up space from your current kitchen cabinets or kitchen countertop. 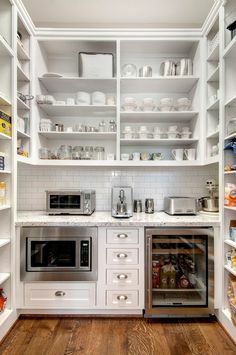 There are many types of pantries including built-in cabinets, free standing cabinets and prefabricated cabinets that can be found in any home remodeling store. 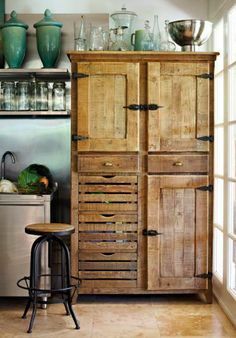 For a more quirky feel in your kitchen, you can even use an old bedroom dresser that has been redesigned for storage needs. 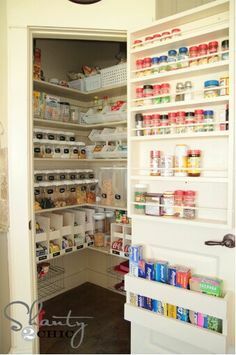 Ultimately your choice of pantry will depend on your specific needs, but it should certainly be an essential element when planning a kitchen remodel or detailing specifications in a new home construction. 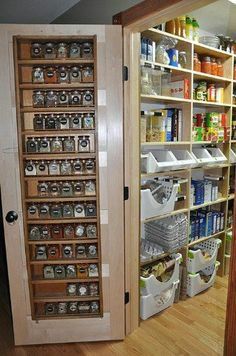 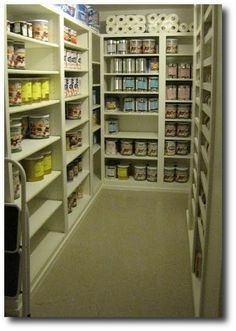 Whether or not you will need a contractor to install a storage pantry depends on what you choose. 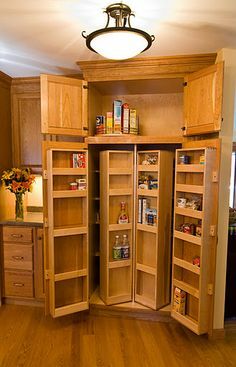 There are many creative options that would be easy for a homeowner to do alone, but if you would like a built in pantry, you should call in a professional.